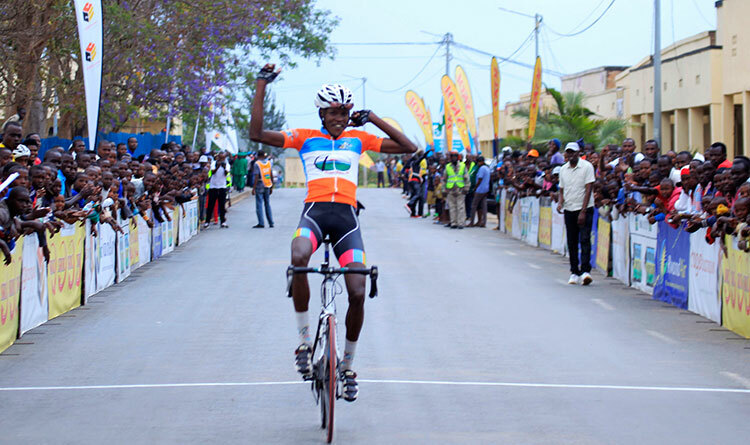 Aimable Bayingana has been unanimously re-elected by the Rwanda Cycling Federation (FERWACY) to serve another four-year term as the President. 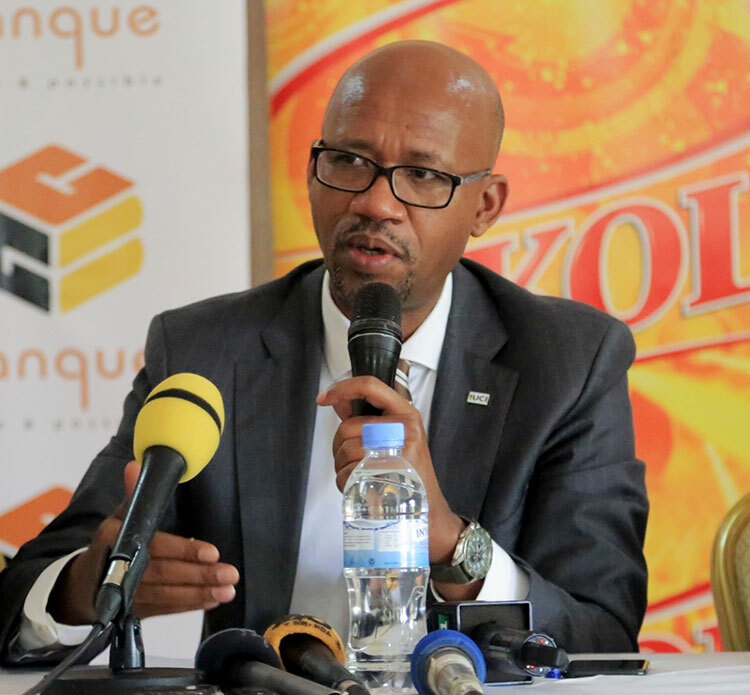 Bayingana’s election comes as no surprised as he has been praised for overseeing the tremendous development of Rwanda cycling of the last decade.He was a sole candidate for the position. Bayingana is joined by Munyankindi Benoit (vice president), Karangwa Francois (vice president), Nosisi Gahitsi Toussaint (general secretary) and Rwabusaza Thierry (treasurer). Stepping down from the executive committee is Festus Bizimana. 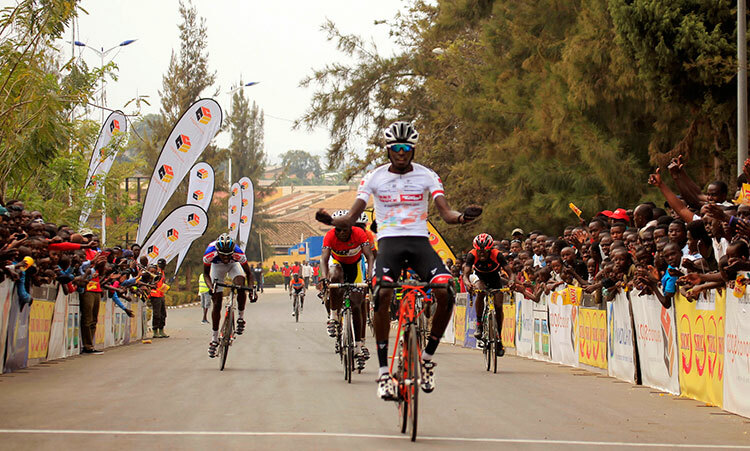 Among the objectives of the new committee in the coming years is the proposed strengthening of clubs through local partnerships, the promotion of cycling among Rwandan women and the support for female participation in cycling. 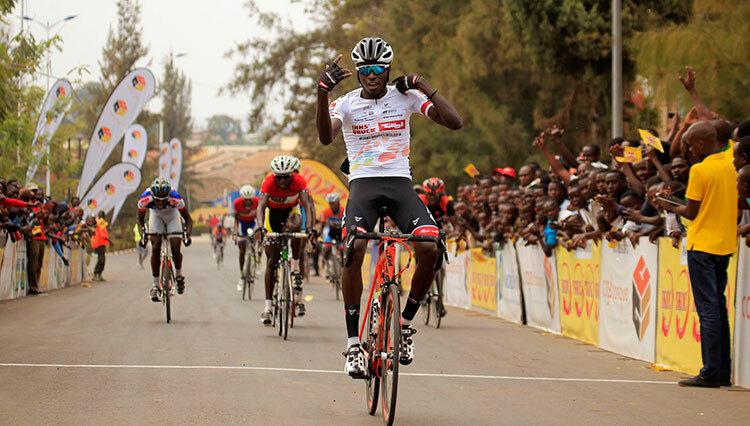 Bayingana has alse pledged to elevate the level of cycling competitions such Rwanda Cycling Cup and Tour du Rwanda which will be upgraded to 2.1 UCI status from 2019. 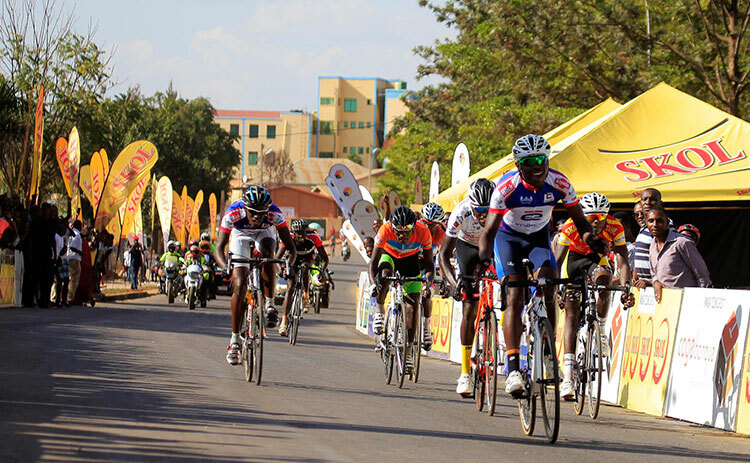 Long-term objectives and impacts of include the bid to host world road championships. Also elected are members of the advisory committee Mparabanyi Faustin,Rugambwa Jean Baptiste and Ntembe Jean Bosco. The conflict resolution commission is composed by Rwanyange Rene Anthere,Ingabire Assia Peace and Nkurunziza Jean Pierre.